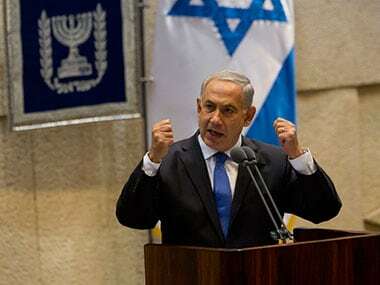 Jerusalem: Israel's shelving of a deal to allow men and women to pray together at the Western Wall echoed far beyond religion on Monday, with Prime Minister Benjamin Netanyahu accused of abandoning reform efforts for political gain. A compromise reached more than a year ago and hailed as "historic" at the time would have created a third space near the wall, open to both women and men. Sunday's cabinet vote froze the deal — effectively cancelling it — despite the government having earlier endorsed it. "Of course not. 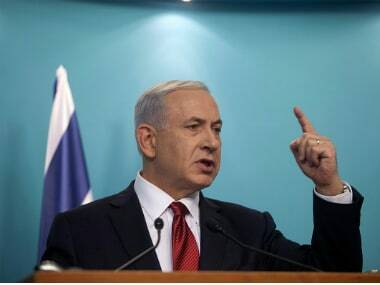 They did it because the only thing which motivates them is political pressure," he said. 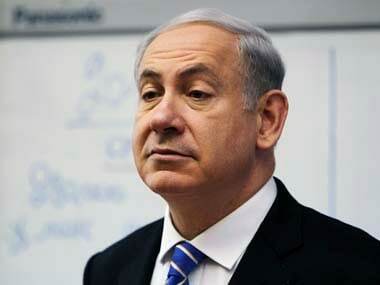 Netanyahu had not publicly commented on the decision, but his cabinet secretary, Tzachi Braverman, said the premier had ordered that a solution should still try to be reached through dialogue. 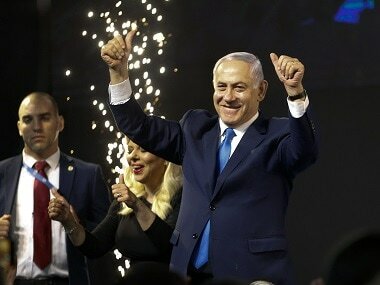 Netanyahu's coalition, seen as the most right-wing in Israel's history, holds 66 seats in the 120-seat Knesset, or parliament.